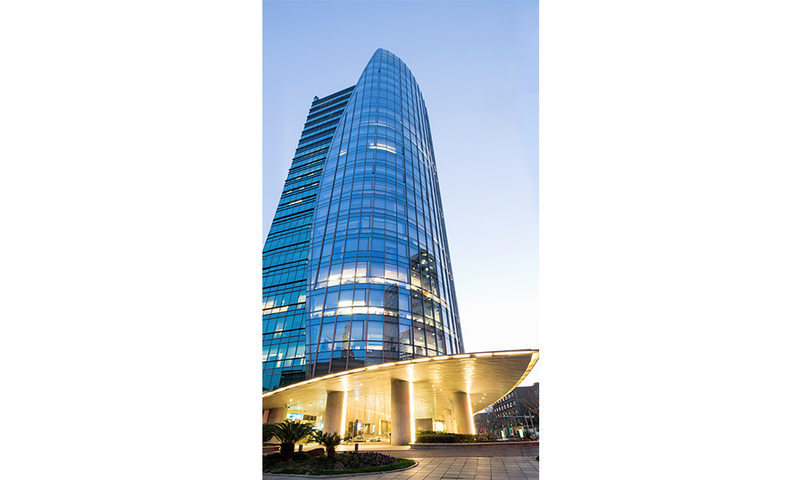 A premium Grade A office building located in Xintiandi, Shanghai. 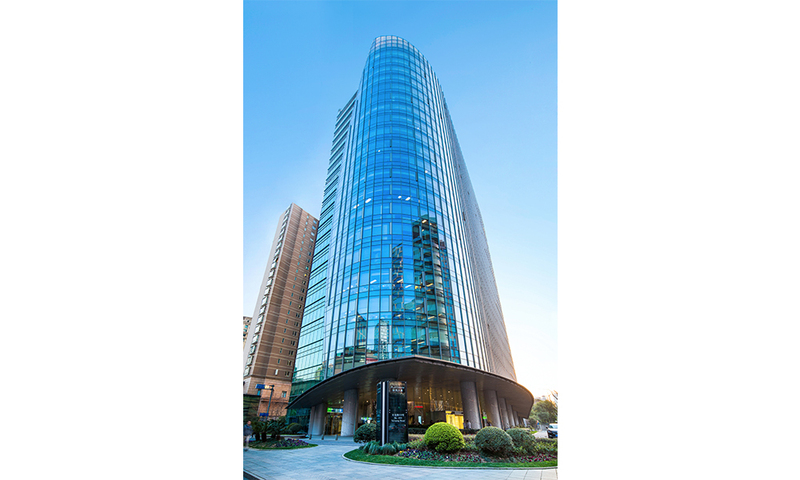 The Platinum is a Grade A office building located next to Huaihai Road in Xintiandi. 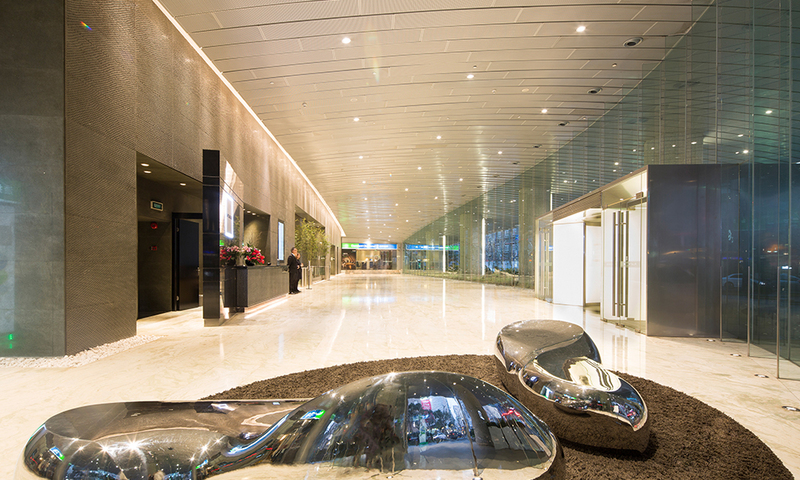 Offering convenient access to a wide selection of restaurants, shopping malls and five-star hotels, it is a prestigious business address for Fortune 500, high-profile multinational corporations, financial and consulting companies. 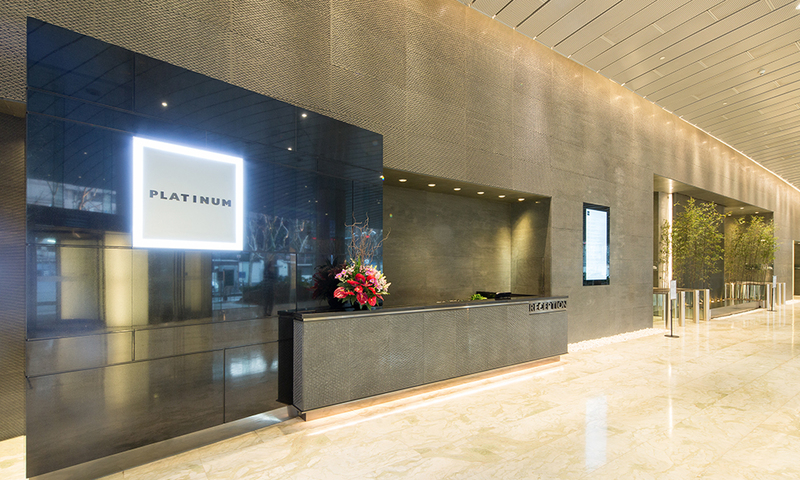 The Platinum provides a prestigious business environment for its tenants, utilizing its market reputation to accelerate tenants’ success. 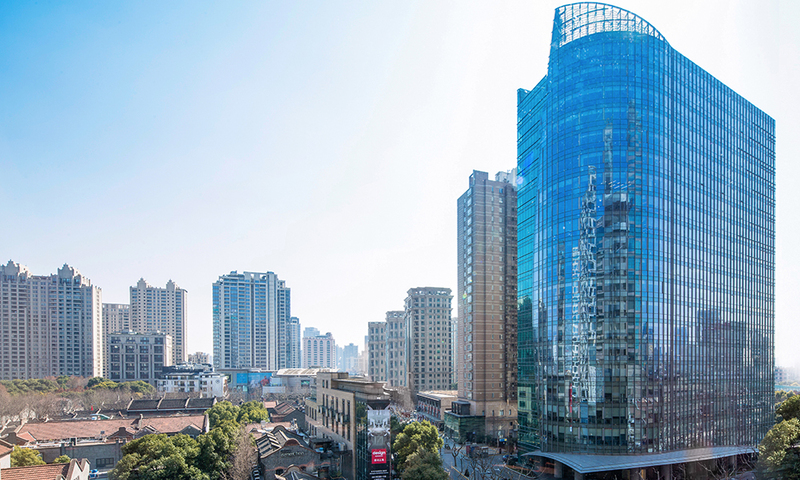 Located at Xintiandi, next to Huaihai Road CBD, the Platinum is conveniently accessible to restaurants, shopping malls and five-star hotels, making it the ultimate destination for business success. 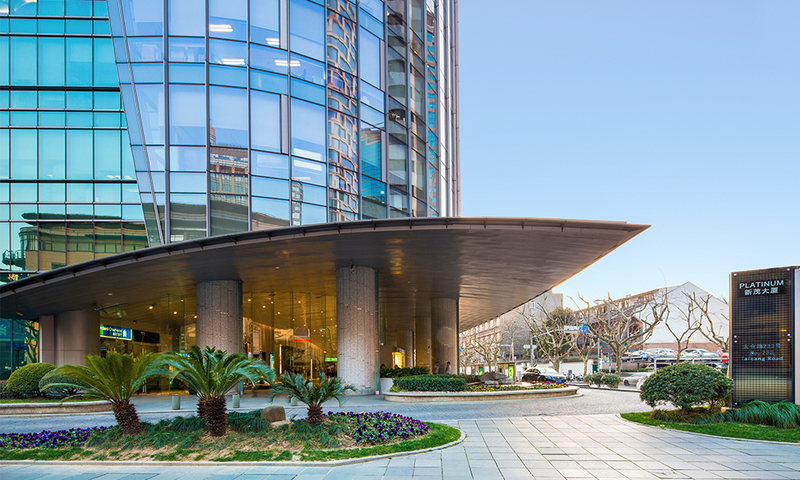 Interested in finding out more about this property or leasing a space with us? 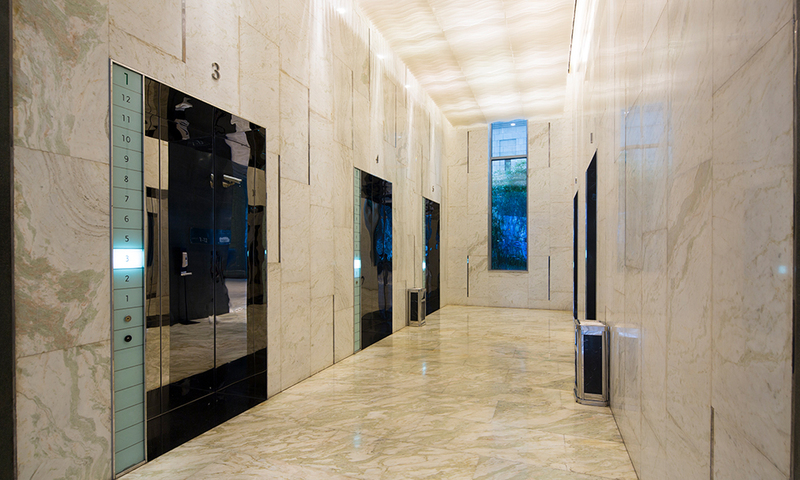 Drop us a note via the contact form below!